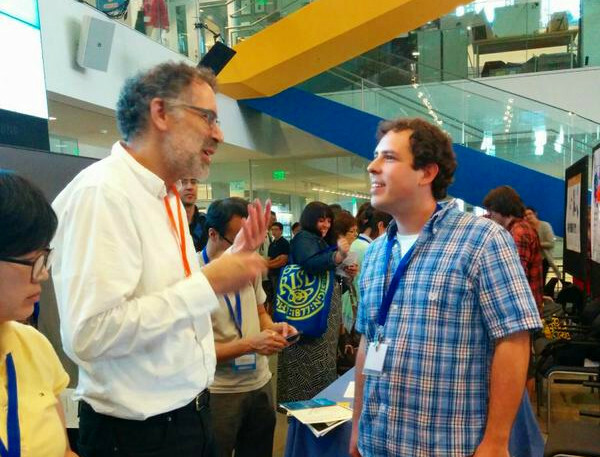 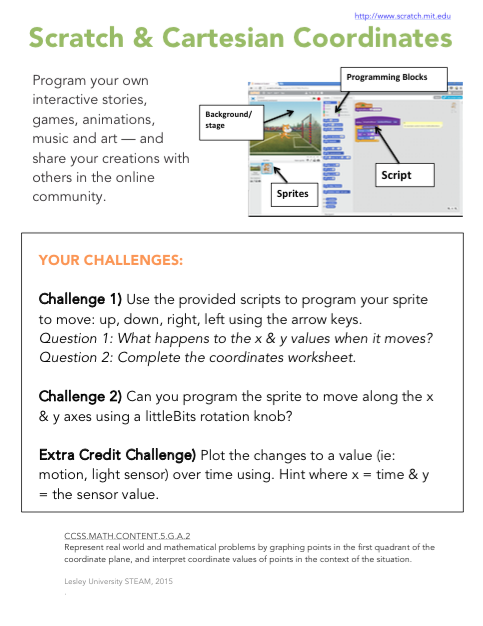 At this years Scratch@MIT Conference I presented my Scratch extensions in a poster session titled “Connecting Scratch to Leap Motion …and more”. 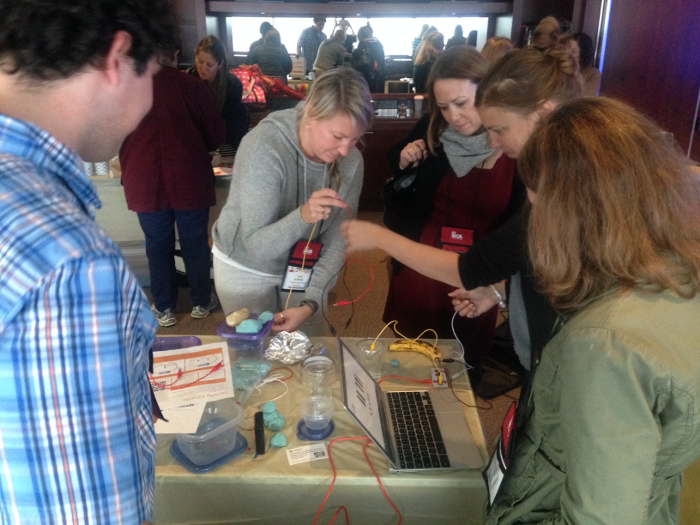 Participants were able to get a hands on demonstration of each of the extensions. 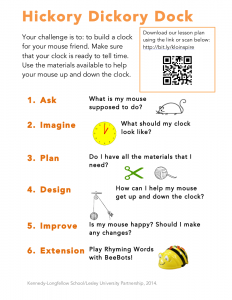 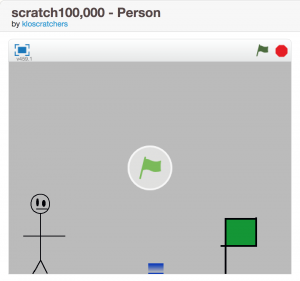 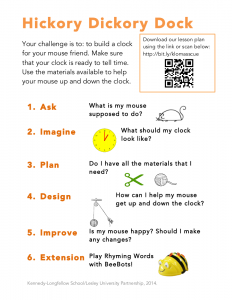 Scratcher Control, an Android app developed by project member Kreg Hanning, was accepted into the Google Play for Education store on February 11, 2014. 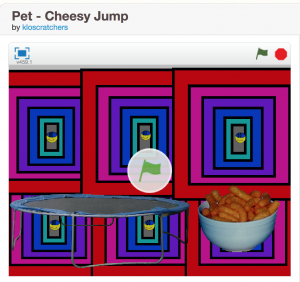 Scratcher Control was originally published to the Google Play store on May 5, 2013. 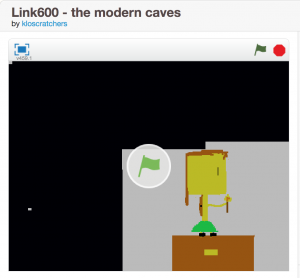 Since then it has been downloaded in over 80 countries! 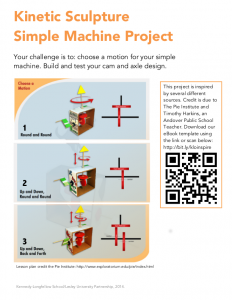 The app has also been translated by the community into Brazilian Portuguese and South Korean. 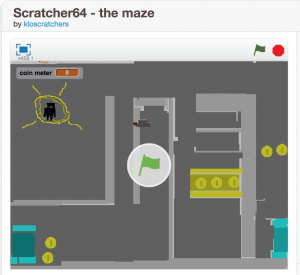 Scratcher Control allows students to use an Android powered device as a wireless controller for their Scratch projects. They can also send accelerometer (tilt) values, light sensor values, and voice commands wirelessly! 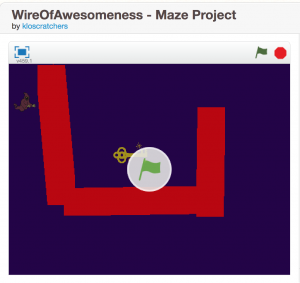 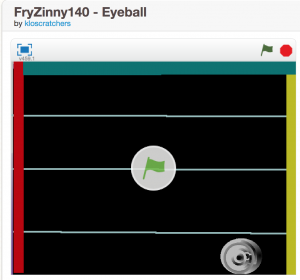 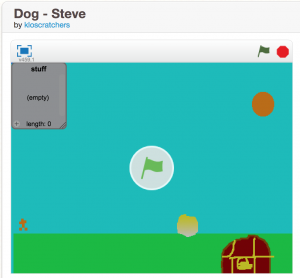 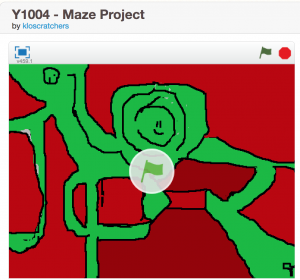 The app adds a whole other level of interactivity and design to making games in Scratch. 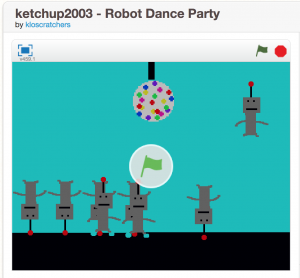 Students in the after school Scratch Club have been using the MIT developed software, Scratch, to program their own animations and video games. 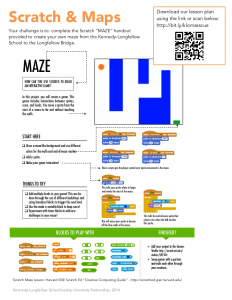 Scratch is a kid-friendly tool based on color-coded programming blocks that snap together to create unique scripts, or codes. 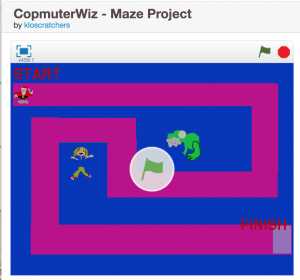 Since September, students have created interactive video games, multi-stage mazes and animations. 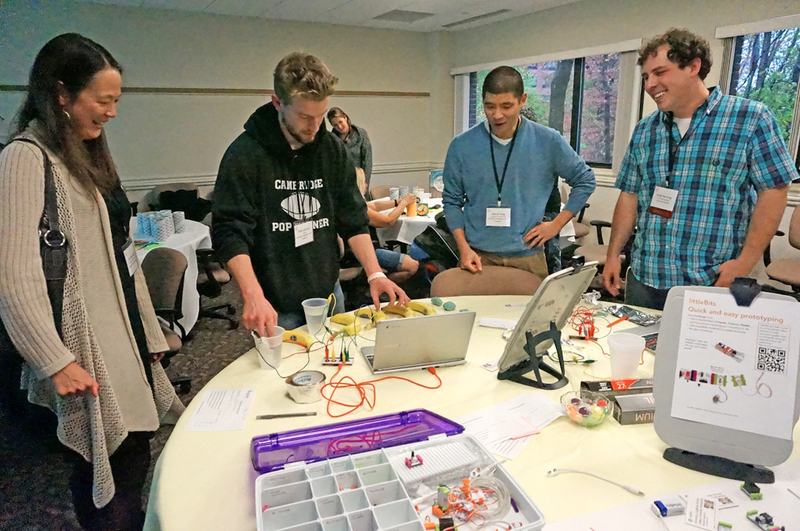 We will also be using 2 LEGO We-Do robotics kits and the invention kit, MaKey MaKey, which uses alligator clips and USB to create interactive programs between objects and a computer. 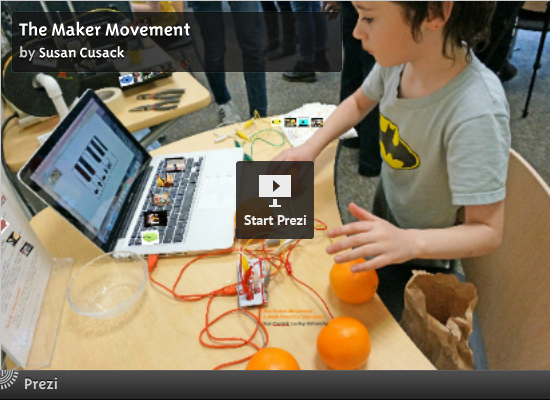 The Scratch Club is very excited to be presenting their projects at the 2013 Lesley Community of Scholars Day on March 27th. Below are the Scratch projects that were showcased at the Lesley University 2013 Community of Scholars event. 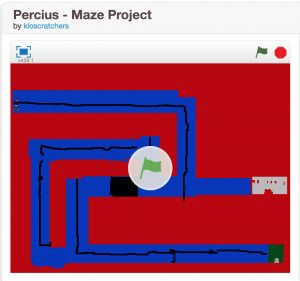 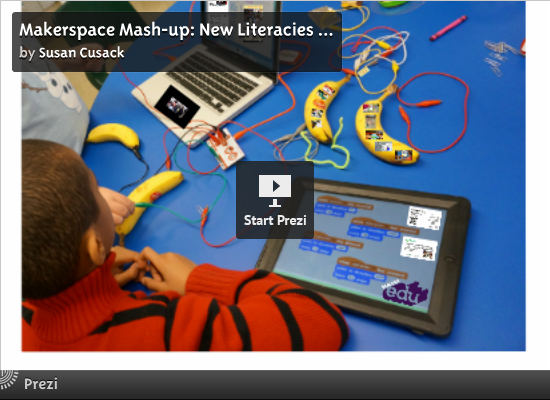 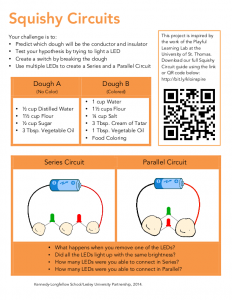 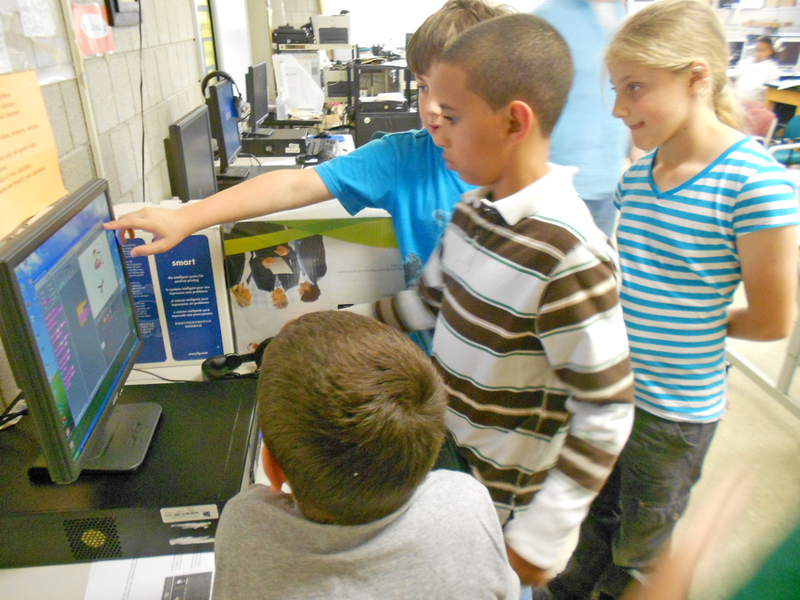 These projects were created during the Scratch & Programming after school club by students in grades 2 – 5.